Gateway Casino and Entertainment has wasted no time in taking over the management of its latest acquisition, Chances Casino. The casino and entertainment group are now officially the only operator in Kamloops Canada, and the acquisition has expanded its footprint to 26 properties. 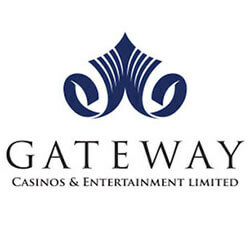 Gateway now owns and operates both Chances Casinos and Cascades Casino. The acquisition is the latest in the group’s growth and expansion strategy, which has seen it expand not only its casino properties but also its branded restaurants. Company CEO, Tony Santo extended his thanks to the Hart Family and the commitment they have shown to the Kamloops community to date. He went on to welcome the Chances team to the Gateway family. 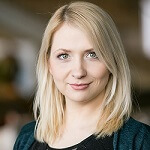 The Hart Family has together with the British Columbia Lottery Corporation managed the operations of the Chances casino for several years. Analysts have expected the acquisition for some time as the next logical step for the entertainment group. The two casinos have been competing for market share in the area since 2015. The new owners have not made any mention of possible rebranding or other changes to the future of its newly acquired casino. Having just come through a spate of employee strikes in the Kamloops area the company has reiterated its commitment to the communities it operates in. To date, the company has donated over $1 million in money and time to health causes, community service organizations and NPO special events.